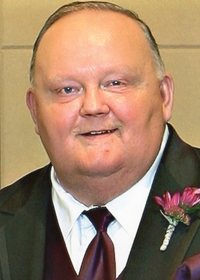 Jack L. Wineinger of Des Moines, Iowa passed away after a long illness at age 64 on Tuesday, February 5, 2019. Jack was born October 29, 1954 to Leo and Christine Wineinger. On May 8, 1976 he married the love of his life, Maggie Halliburton and to that union two children were born, Jodi Lynn and Matthew Alan. Family time was the most important thing to him, especially Christmas. He enjoyed coaching Softball and Little League at Beaverdale and later in life watching his grandchildren participate in sporting events. He was preceded in death by his father, Leo and mother, Christine; sisters, Dixie Baker and Jill Wineinger; aunts, uncles and special cousins. A celebration of Jack’s life will be held on Monday, February 11, 2019 at Hamilton’s on Westown Parkway, West Des Moines. Visitation will be from 4:00 to 6:00 p.m., with a memorial service at 6:00 p.m. Interment will take place in the spring at Glendale Cemetery. 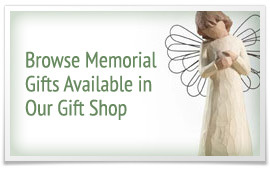 Contributions may be directed to a charity of the donor’s choice in loving memory of Jack.